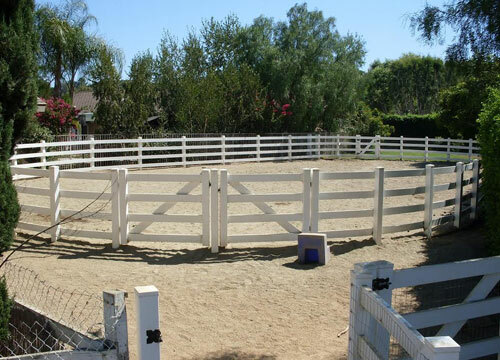 Country Estate Fence Company, Inc. delivers Orange County's best value in equestrian fencing. As a Country Estate® Authorized Independent Dealer, all of our equestrian fences and gates feature premium-quality vinyl. This vinyl is made from 100% virgin PVC compounds, which have been proven to stand the test of time. They're specially designed to withstand damage caused by the elements and will not peel, flake, rust, splinter, rot, blister, or corrode -- consistently outperforming wood, metal, and imitation polyvinyl fences. 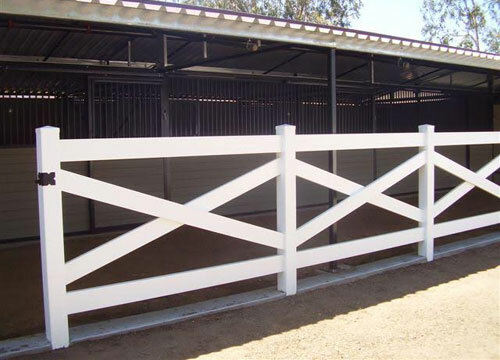 Choose from round-, two-, three-, or four-rail equestrian fencing in a variety of color, finish, post cap, and size options. 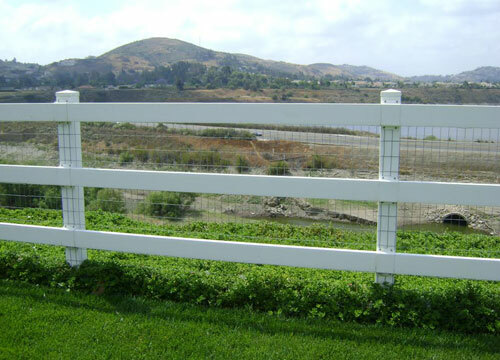 Each fence is backed by an impressive 50-year non-prorated limited warranty, and requires little to no maintenance. 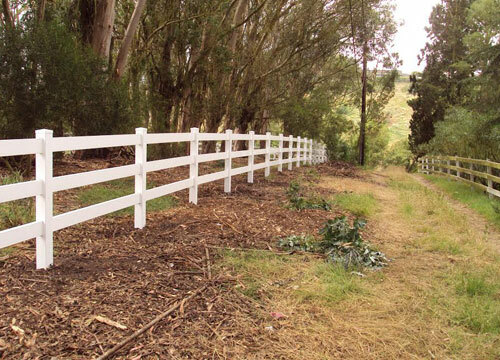 If you are interested in vinyl equestrian fencing, call Country Estate Fence Company, Inc. today. 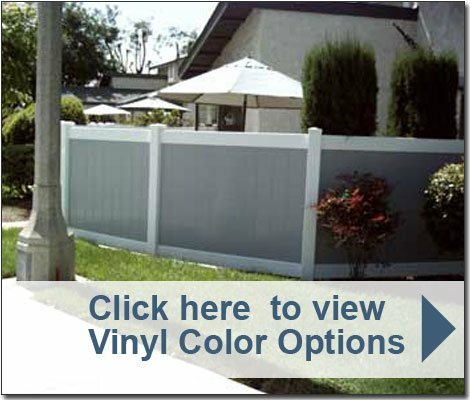 With over 30 years of experience, we are one of the oldest, full-service vinyl fencing companies in Orange County. 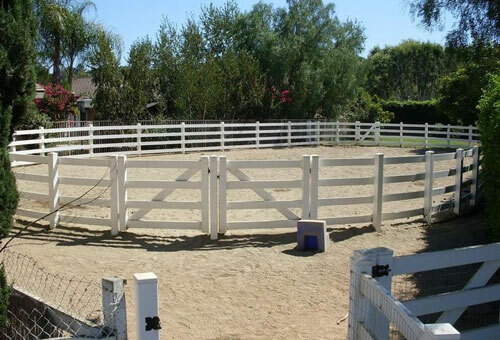 To help you achieve the perfect equestrian fence and gate for your Southern California home, ranch, farm, or equestrian facility, our highly experienced fence experts will work closely with you throughout the duration of your project. Call today for a free onsite consultation. Great work! Your product is outstanding. Project was originally scheduled for January. Your contractors finished by Christmas. Thank you.